Are you still struggling to achieve happiness, prosperity and success in your life? During our journey of life we may come across obstacles while going through different life stages beginning from Education, Career, Marriage, Relationships, Business, Wealth and Health. 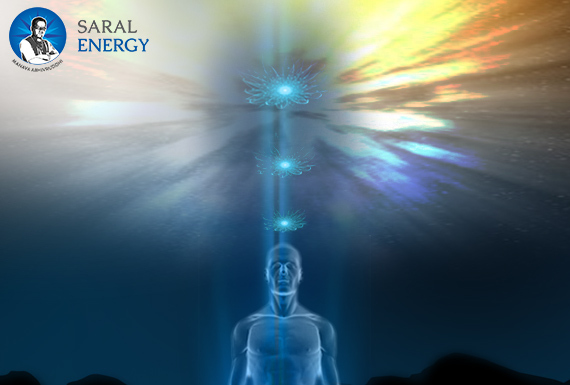 Realizing our True Form enables us to enhance our consciousness and achieve happiness, peace, prosperity and success in all life stages from our childhood to old age. 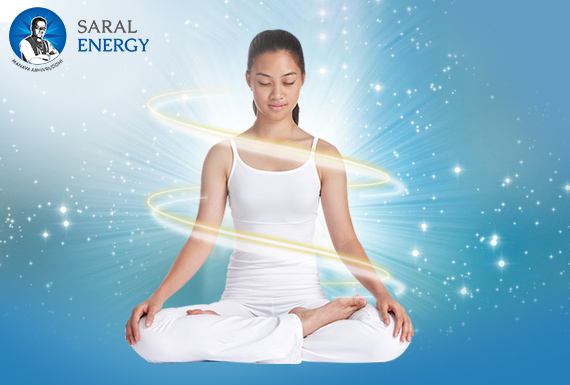 Our Satya Swarup or True Form is the ideal version of our 'self' that can guide us like nobody else. When we are able to come in line with our Satya Swarup we move to soul consciousness and can experience the abundance, the unity and the interconnectedness in the universe. Shri. Chandrashekhar Guruji has shown us a simple path to attain our Satya Swarup or Saral Satya Swarup (SSS). The 'Saral Path' shown by Guruji guides us for our Manava Abhivruddhi or our human development towards becoming a better human being. 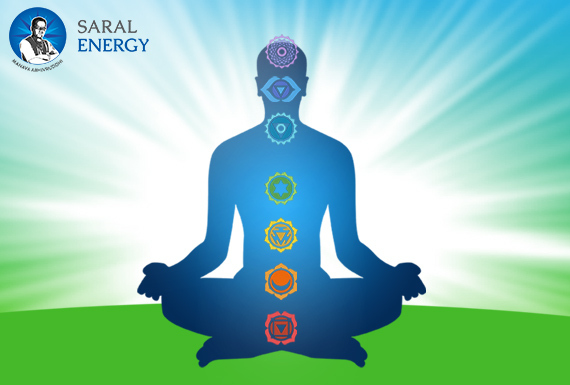 Guruji's pursuit of knowing the root causes of human sufferings had led to the birth of Saral Energy (SE) and defining Saral Sutra (SS) that is a simple and unique way to harness the power of cosmic energy and core human virtues to enhance our consciousness respectively. By adopting SE and SS, our path of coming to our Satya Swarup becomes simple or in other words our journey of moving towards soul consciousness from body consciousness becomes simple. Hence this simple path shown by Guruji has been aptly referred to as Saral Satya Swarup. So, connect with Guruji wholeheartedly, follow his simple path and receive the direction for attaining your Saral Satya Swarup! Get enabled to overcome obstacles in life!